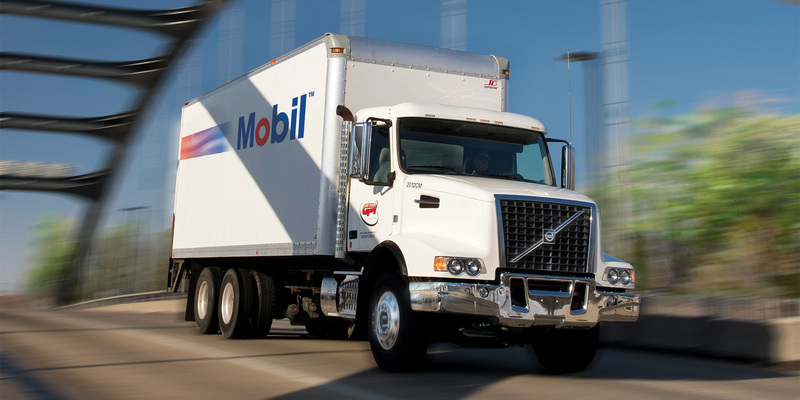 General Petroleum Mobil Lubricants & Oil Delivery | General Petroleum, Inc.
General Petroleum, Inc. is a fully-licensed product distributor for ExxonMobil Lubricants & Specialties, encompassing brands of Mobil Industrial Lubricants, Mobil Delvac™, Mobil SHC™, and Mobil 1™ petroleum oil lubricants and antifreezes. 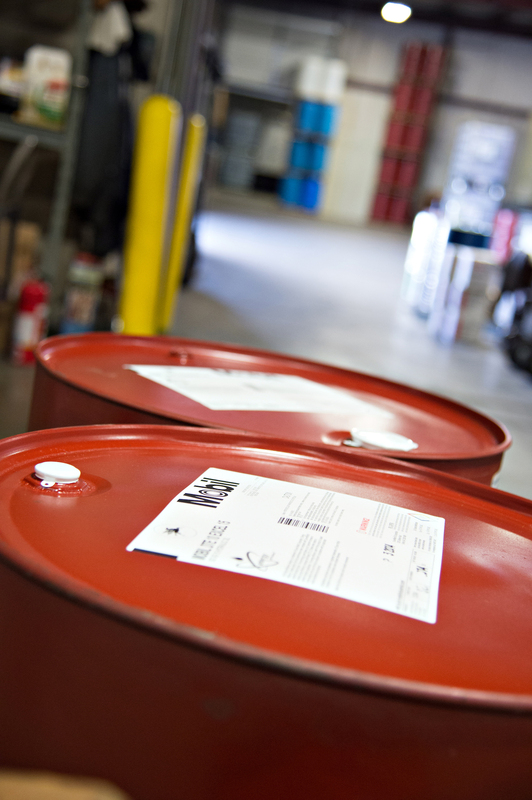 We are also a fully-licensed distributor for Houghton International, Quaker Chemical, and QualiChem. With our spectrum of brands and unlimited resources, we will strive to meet your business’s needs with our lubrication, metal working, and value-added services. With two large bulk storage facilities, we always have inventory on hand to meet the needs and expectations of our diverse customer base. Fill out our Request for Quote form to get started. Our vision is to provide our customers with value-added solutions that satisfy their needs. 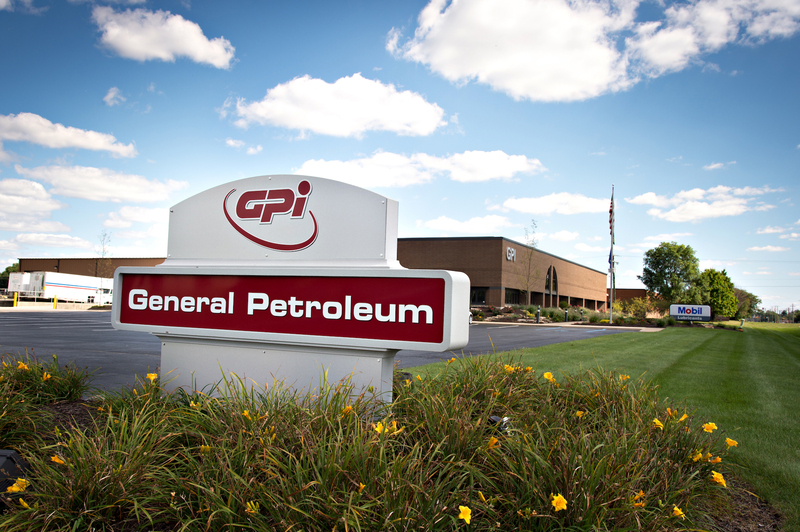 Our innovative, customer-oriented team of professionals and the quality products and services we offer make this vision a reality every day at General Petroleum, Inc.
See the latest from our company here—from press releases to new products to industry news and more. ©2019 General Petroleum, Inc., All rights reserved. | Developed by Reusser Design.